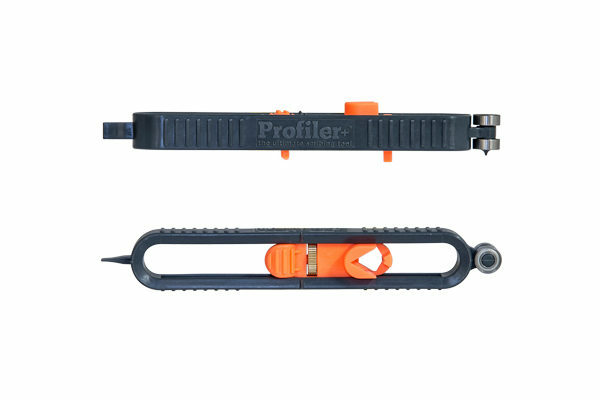 Profiler+® is the ultimate scribing tool used to scribe the profile of a wall or other architectural item and is used by the professional and DIY enthusiast alike. Gary Nicholls, the inventor and designer of the Profiler+® tool, was looking to take his product to market and approached Wilf at Broanmain following several unsuccessful encounters with other injection moulders in the UK. Wilf and the team at Broanmain were able to demonstrate their capabilities and experience, instilling confidence in their ability to manage the development of an intricate and highly functional product design. Together, the team worked on making improvements to the product design while keeping in mind production efficiencies, materials, product quality and costs. The process involved professionally designed tooling and tool fabrication from Broanmain’s UK tool room plus component sourcing and colour experimentation, which culminated in the delivery of a quality end product. Alongside ongoing production, Broanmain runs an in-house assembly service and despatch directly to Profiler+® supply partners.